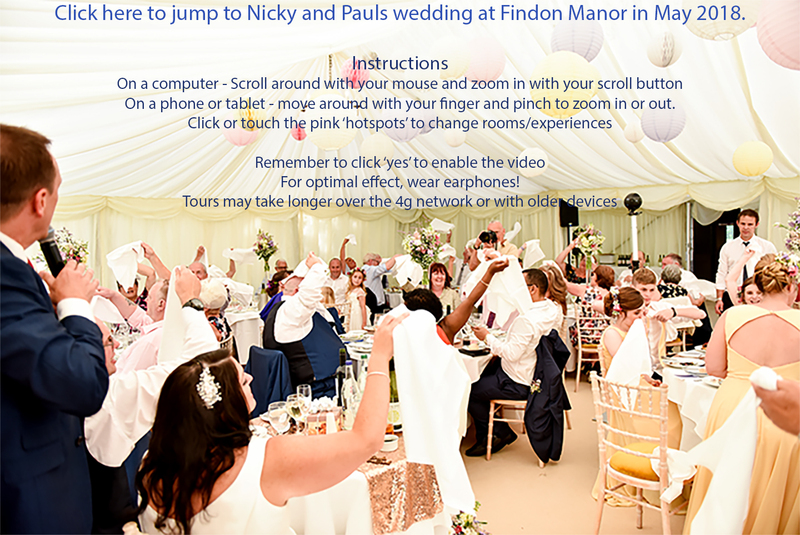 We will provide you with a ‘Live’ Tour of your special day, taking you from room to room as the action unfolds. Imagine being able to dive into the centre of your wedding and hear your vows whilst you watch the reactions from your guests and then head outside to the drinks reception to take a sneaky peek at what everyone is up to. 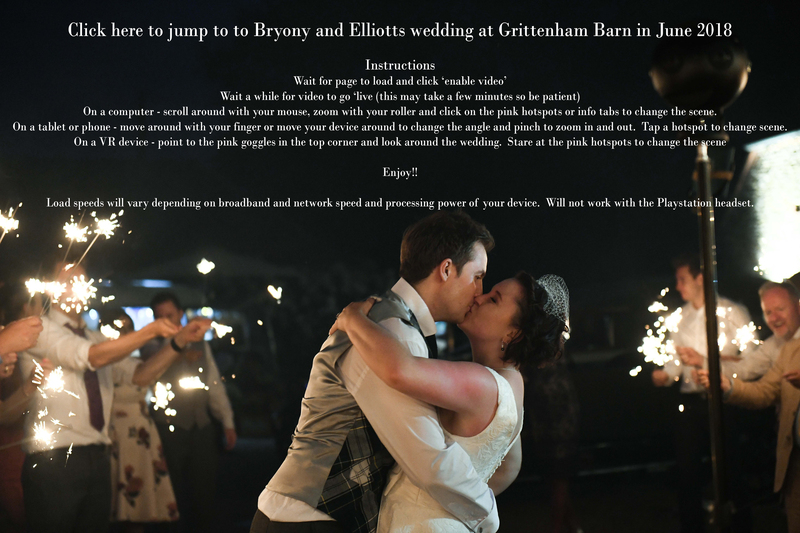 Then jump across to your speeches, your First Dance and to any special events such as Sparklers, cake cutting or that crazy rodeo bull! Links can be shared with friends and family and are super good to send to anyone that was unable to attend. 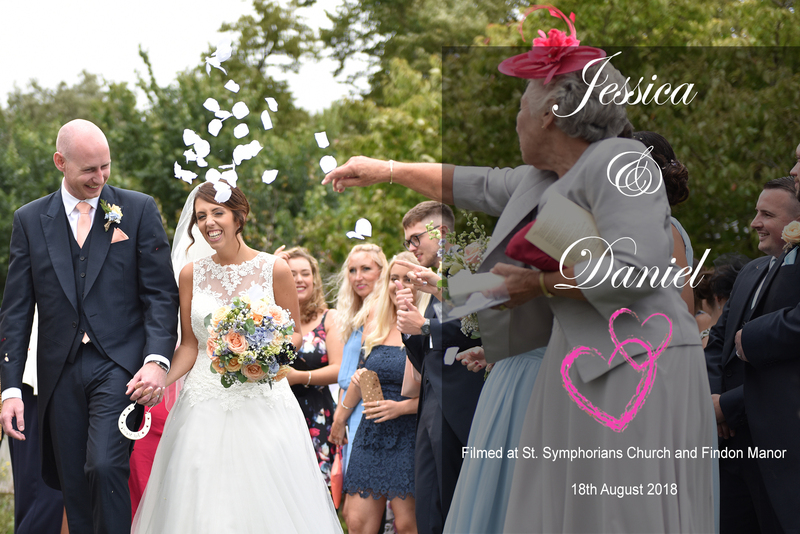 We plan these sessions with you in advance using our 14 years of wedding experience to help you decide on which elements to film and where to place the discreet camera. 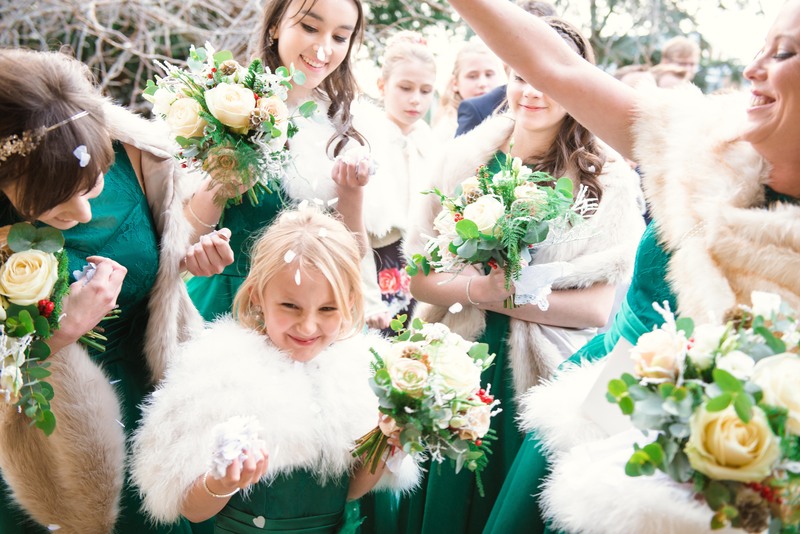 On the day, one of our trained operators sets up the camera at the pre agreed segments and steps aside to allow you to enjoy your moments with your guests whilst the camera silently records EVERYTHING from every angle. The entire footage from each sequence is loaded to your own personal Youtube Channel and then we select a few clips that your guests would want to see (they may not wish to sift through the whole film). 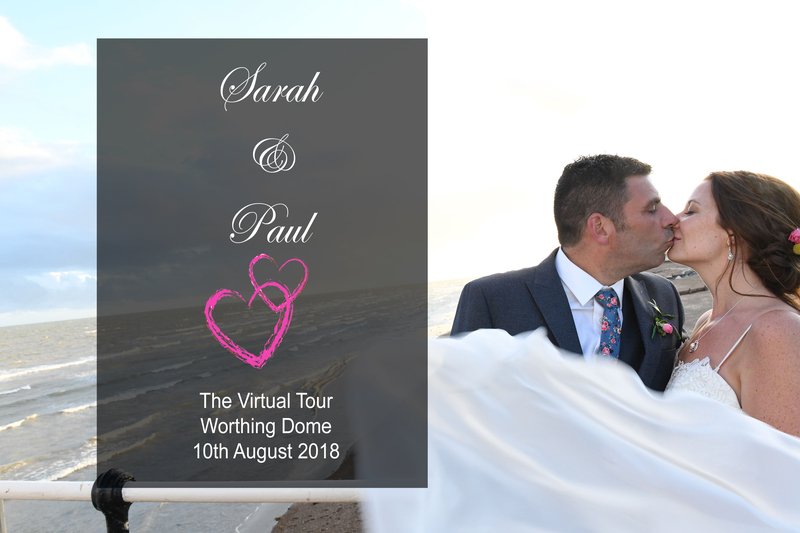 We then use these film clips to create a virtual tour for you and your guests to relive either via a computer, tablet or mobile phone or, with the full VR option, on a VR headset such as the Oculus Go or Google Cardboard. How about sending out a packaged tour to all of your guests as a ‘Thank You’ – we do that too! Everything is shot in super sharp 8k meaning that your footage will stay super real as future technology rolls out with increased resolution TV’s etc. So, let’s get you booked in for a telephone consultation to go through your big day so that we can create a draft plan and costing. Prices start as little as £250 depending on your location, timings and number/length of scenes.